Another busy slate of track and field action is on deck for this weekend Live on FloTrack. 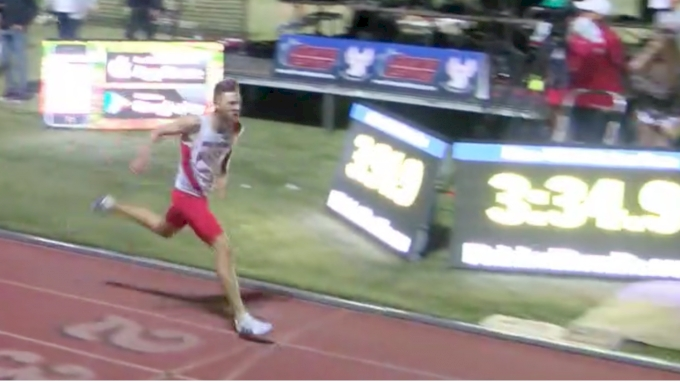 From elite high school competition at the VA Showcase, to fast sprints at the Red Raider Open and Larry Wieczorek Invitational, FloTrack has you covered for all your track needs. Get the best track & field news straight to your inbox. A war of words and allegations broke out on Wednesday between two of the greatest distance runners in history, as four-time Olympic champion Mo Farah voiced anger at former marathon world record holder and two-time Olympic champion Haile Gebrselassie after he says money and personal items were stolen from him while staying at Gebrselassie’s hotel last month. House Of Run: Would A Kipchoge Upset Be Farah's Biggest Accomplishment? 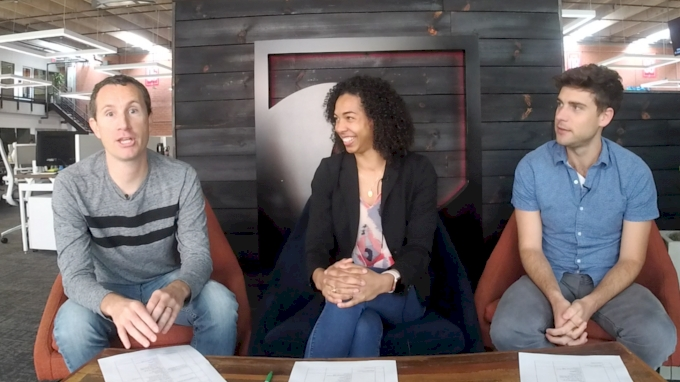 Jason and Kevin discuss Michael Norman’s 43.45 opener, the landscape in the men’s 400m, Divine Oduduru’s 19.76 in the 200m, Eliud Kipchoge’s likely outcome at the London Marathon and the prospects for Emily Sisson and Molly Huddle on Sunday. A major change could be coming to NCAA DI men’s cross country in 2020 as the Division I Track and Field and Cross Country Sport Committee is recommending a proposal to switch the championship distance from 10,000m to 8,000m. Michael Norman runs ahead of schedule. Former 1,500m Olympic and World champion Asbel Kiprop of Kenya has been banned four years for a doping violation, the IAAF’s Athletics Integrity Unit (AIU) announced on Saturday. The 29-year-old Kiprop tested positive for EPO in a out-of-competition test in late 2017, and was provisionally suspended from competition on February 3, 2018. AUSTIN, Texas — April 18, 2019 — Today, FloSports, the innovator in live digital sports and original content, announced an agreement with London Marathon Events to provide live and on-demand coverage of the 2019 Virgin Money London Marathon on FloTrack.com exclusively in Canada, Australia, Pan Europe (excluding UK, Ireland, and Italy) and Pan Asia (excluding China and Japan). The deal was agreed to in collaboration with TCB Sport Media. 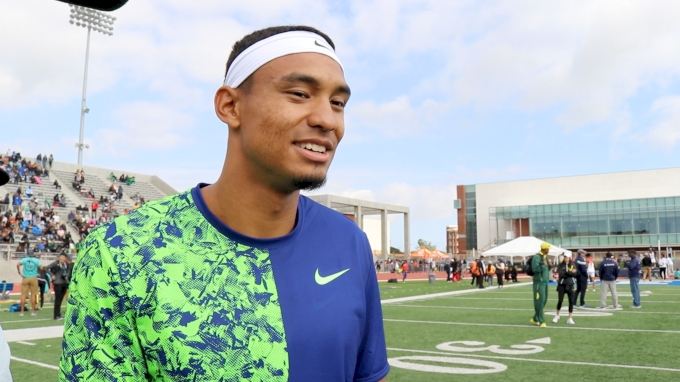 Good weather and deep fields will once again make the Bryan Clay Invitational fast. Here are four events to watch on Thursday and Friday at Azusa Pacific University. 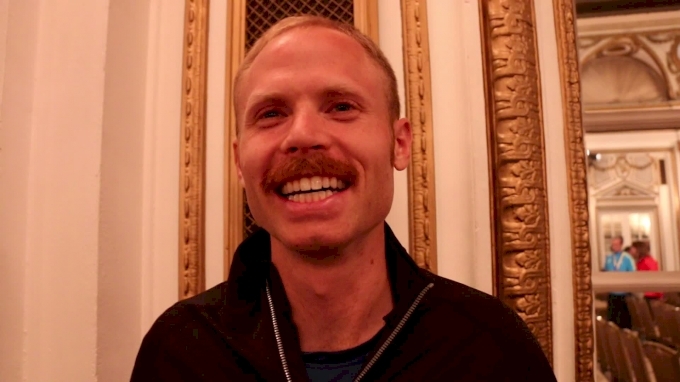 The last time that an American man not-named Galen Rupp broke 2:10 in the marathon before Monday, a 25-year-old Jared Ward owned a 2:16 PB and Scott Fauble was a junior in college.